I have a docking station for swapping out hard drives that i got a while ago for rescuing a crashed notebook. I’m going through my history of leftover old slow big 3.5" HDD’s and pulling everything to save and blanking them for later disposal. I literally have the last 25 years of documents, college papers, unfinished projects, and lots and lots of pictures right clicked and saved as when I found them. So heres another. 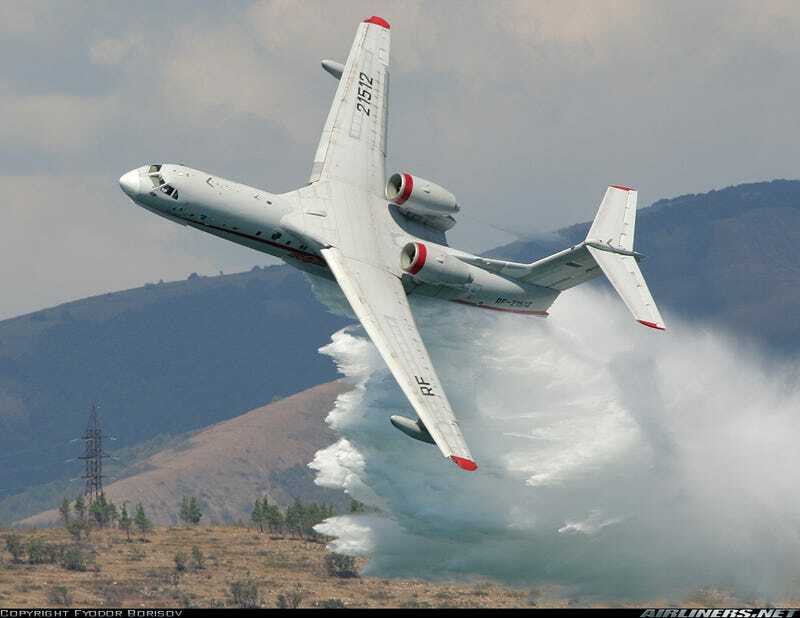 The Beriev Be-200 flying boat!